The consultancy’s 2017 study finds that the global cost of utility-scale solar has reached an unsubsidized LCOE of under US$50 per megawatt-hour, making new solar cost-competitive with running existing coal or nuclear plants. There is perhaps no single factor that is driving the exponential growth of solar and wind technologies as much as the continual reductions in cost. Earlier this month consultancy Lazard gave its latest numbers to this phenomenon, reporting that the global mean levelized cost of electricity (LCOE) of solar fell 10% from 2016 to 2017 to reach US$50 per megawatt-hour (MWh) for crystalline silicon utility-scale solar. 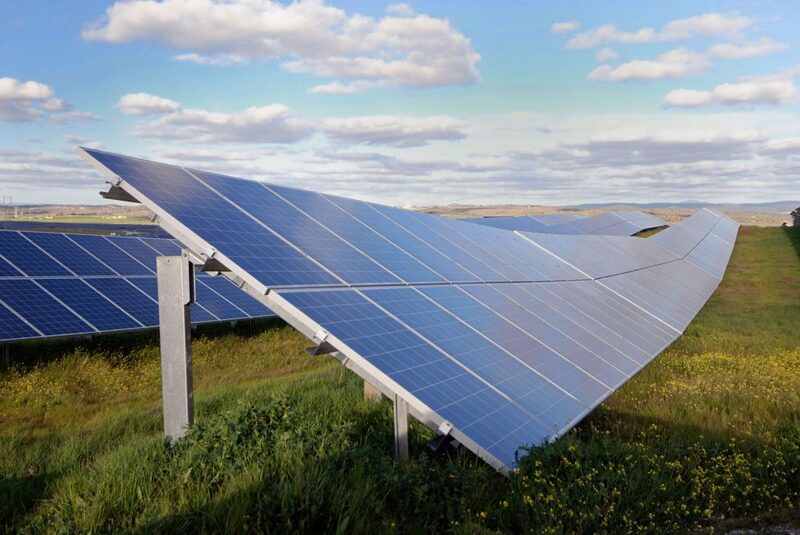 The consultancy did not provide a mean figure for utility-scale thin-film solar, however the range of prices offered is US$43-$48/MWh, and the mid-range here is again 10% lower than in 2016. This makes utility-scale solar the 2nd-cheapest form of new electricity generation after wind, which came in lower at US$45/MWh. These ongoing cost declines of solar allowed it to come in cheaper than combined-cycle gas generation as early as 2015, and according to Lazard in 2017 crystalline silicon utility-scale solar was 17% lower. And as costs for solar and wind continue to fall, the gap between these renewables and conventional generation in some cases is increasing. This is because the cost of coal is remaining steady, and the cost of nuclear is growing. Lazard reports a 26% increase to US$148/MWh in the LCOE for new-build nuclear from 2016 to 2017, which Lazard says reflect increased capital costs at various facilities under construction. Lazard’s top-line figures are global and based on unsubsidized generation, and as such the numbers in the United States are somewhat different. When the effects of the U.S. federal Investment Tax Credit (ITC) are factored in, utility-scale solar comes in at US$37-$42 per megawatt-hour for crystalline silicon, and US$35-$38 for thin film. And while solar in the United States has to compete with cheaper conventional generation, most notably cheaper gas due to lower fuel prices, it appears to be up to this task. Lazard’s global LCOE range for combined-cycle gas generation is US$42-$78/MWh, although the consultancy notes that prices can go as low as US$35/MWh. However, solar roughly coincides with peak power demand in most regions of the United States, and even commercial and industrial (C&I) solar is much cheaper than the gas generation used to meet such demand. While Lazard puts U.S. utility-scale and C&I solar at a range of US$53-$194/MWh (unsubsidized), this is lower than the US$153-$210/MWh that it reports for power from gas “peaker” plants.